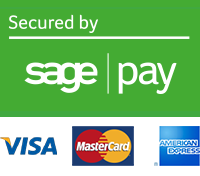 Western studies of Japanese Intelligence in World War II have invariably concluded that this service was very poor. 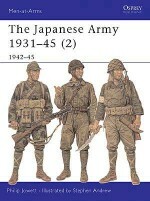 However, these studies have always concentrated on the later years of the war, when Japan was fighting a multi-front war against numerous opponents. 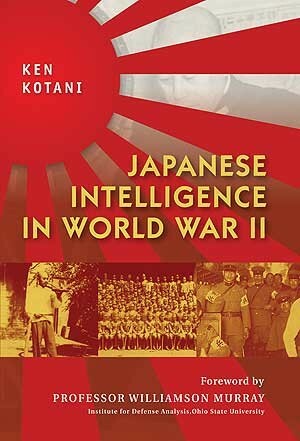 In this groundbreaking new study, Japanese scholar Ken Kotani re-examines the Japanese Intelligence department, beginning with the early phase of the war. 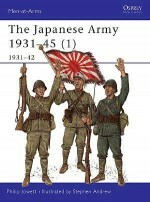 He points out that without the intelligence gathered by the Japanese Army and Navy they would have been unable to achieve their long string of victories against the forces of Russia, China, and Great Britain. 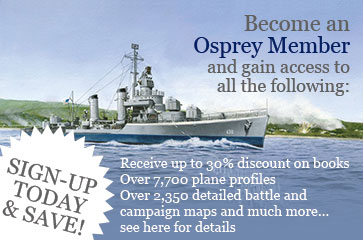 Notable in these early campaigns were the successful strikes against both Singapore and Pearl Harbor. Ken Kotani is a visiting fellow of the Royal United Services Institute (RUSI), UK. 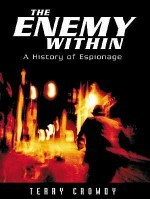 Since 2004, he has been a fellow of the National Institute for Defense Studies (NIDS), Ministry of Defense, Japan. He obtained his MA in War Studies from King's College London, his Ph.D. in International History from Kyoto University, and joined the CSIS-JDA executive course at the Center for Strategic and International Studies (CSIS) in Washington D.C. Ken is also a member of the International Institute for Strategic Studies (IISS). 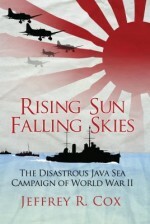 His major field of study is the intelligence history of Japan and the UK, especially during World War II, and he has had works published in both Japanese and English. 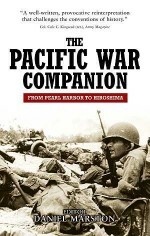 He was co-writer of Encyclopedia of World War II (California: ABC CLIO 2004), contributed to The Pacific War Companion (Osprey Publishing, 2005) and has also written articles for a variety of journals.